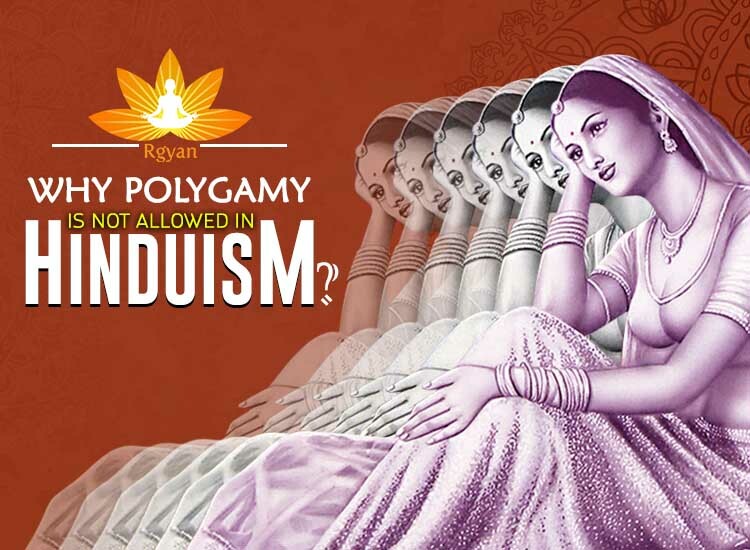 Home Beliefs Why Polygamy is not allowed in Hinduism? The weird custom of having more than one spouse, either wife or husband at the same time is considered illegal and foul in Indian culture. On account of it, polygamy is a criminal offence now and not sanctioned by law in majority of Indian states. According to Hindu regulation acts and formal judicial dictum, a second marriage of a person without the wife’s permission is supposed to be unauthorized, though, it can only be possible after ending the first marriage, otherwise it would be declared invalid and void (null). In accordance with the Hindu Marriage Act, which was introduced in the year 1955 vocalizes that: No Hindu man can have second consort (a wife) if he is already involved with the first wife. Since, marrying another person is formally forbidden (restricted) and strictly against rules of Hindu marriage act. As a matter of fact, in 1956, polygamy qualified and have been accepted as illicit, unlawful and impermissible to each Hindu evenly for all the Indian inhabitants excluding Muslims. Nevertheless, the offence of marrying someone while already married to another person is also considered legitimate and acceptable in minority of the Indian states, including Goa and some parts of Telangana as well. This act was prefaced as- bigamy world-wide among Hindus. Polygamy in Hindu Gods – Is Polygamy allowed in Hinduism? In bygone times, history allowed the emperors and monarchs to rely on Polygamy in order to successfully conquer the neighbouring kings and triumph and their kingdoms by reason of some political reasons or else the King could not get a son with the first wife as there would be no one to rule the sovereign state. 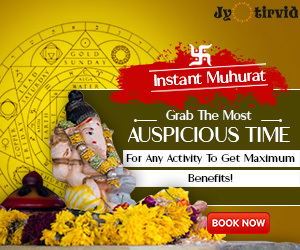 In Hindu culture, there might be so many examples of polygamy (a man who has more than one wife), and polyandry (a woman who has more than one husband), since Hindu Dharma holds the fact that: A Brahman can have three wives, a Kshatriya can take two wives and the Vaishya can go only with one wife in the life journey. 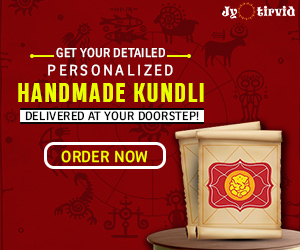 Lord Krishna and his eight principal wives – The most notorious and renowned God of Hindu mythology- Lord Krishna had eight principal queens (wives)- Rukmini, Satyabhama, Jambavati, Kalindi, Mitravinda, Nagnajiti (Neela), Bhadra and Lakshmana. 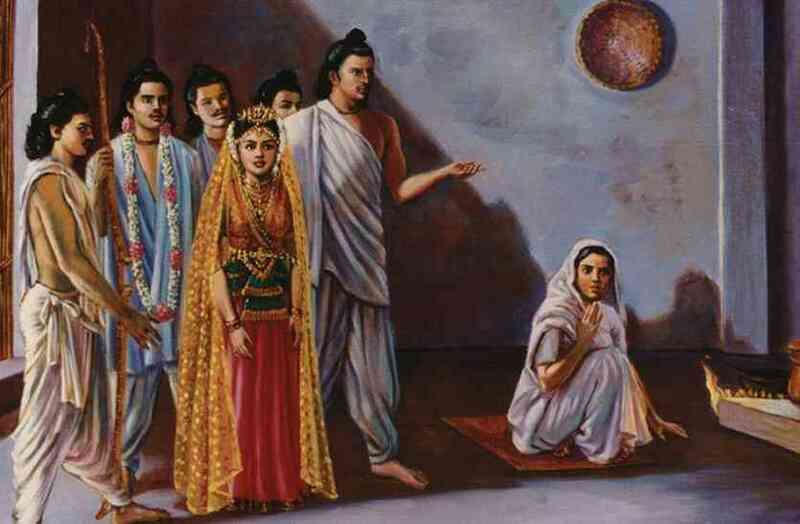 Draupadi and five pandavas – Draupadi was a proud wife of five sons of Kunti. Pracheti and ten husbands – The sister of devil- Hirankashyapa- Pracheti was hitched to ten brothers simultaneously. King Dashratha and three Queens – The father of Lord Rama and the king of Ayodhya- Dashratha had three wives- Kausalya, Sumitra and Kaikeyi which has been depicted in the religious epic- Ramayana. Jatila and her seven sages – Jatila was from Gautama clan who was also married to seven distinct and non-popular sages (acharya). Marisha and ten Prachetasas – As per Vishnu Purana, Marisha was the daughter of Maharshi Kandu who was married to ten Prachetasas (the great sages). There were some more unheard examples and instances where polyandry and polygamy were followed in ancient and historic times. Howbeit, these instances were exceptional, atypical and very rare but present in selective protptypes. Is a second marriage without a divorce allowed? Hindu texts claims: If a man is hitched (married) and amalgamated to his wife, then he cannot have the second wife without taking a legal divorce. Once he gets separated with the first wife, subsequently he can remarry to some other woman. In a nutshell, the second marriage is merely not permitted by law, thus illegal and barred amid Hindu followers. Despite that, under these below mentioned circumstances/situations, a Hindu man can have the second wife, in the presence of the first one. Let’s read those plots and clear our doubts. If the first wife agrees to it and doesn’t object about her husband’s second marriage. If your wife doesn’t choose to file a petition against the husband for the same reason. If the first wife could not conceive due to some medical issues and they both don’t have kids of their own. If the man’s first wife passed away and he is a widower now. If certain Hindu communities/clans have specific traditional customs and inherited legacy to marry more than wife or wives. If the first wife illegally wants to be in some other extra marital affair indeed. If the first wife gives permission, informal agreement (consent) to her husband without any deception, bluff, misrepresentation or enforcement and besides, the second wife also perceives of about the existence (survival) of the first wife. If she (the first wife) is gaining a lot of benefits from husband’s second marriage (matrimonial), in terms of capital. If you are not religion-specific and convince yourself to convert to Islam /Muslim clan (because of Muslim Sharia law). Unless allow her to be involved with some other man, just like you (only if she desires). Go and Settle in Goa state where Hindus are allowed to marry second time legally under some terms and conditions. These points can only be contemplated only if the couple gets agreed on, without ifs and buts, otherwise, if any of them denies, the second marriage would be nullified at any point. Yet, no one takes risk and better chooses the only way to go about doing the same and appeal for an official divorce. Pleading for a formal written request, typically signed by the wife, appealing to authority in respect of mutual divorce would be a wiser, much faster and more suitable step for both the partners.